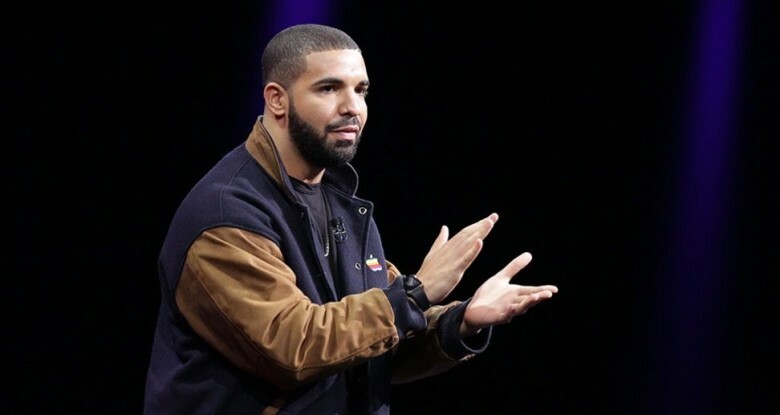 With an over-abundance of Drake-themed marketing on the streaming service, some Spotify customers have begun to voice frustration. Some Spotify Premium customers see the promotion as advertising – something they are paying to avoid. According to music news site Billboard, some users are even going as far as to request refunds after being subjected to the marketing. According to Billboard’s sources, “complaints have been relatively minimal and no refund policy has been put in place.” On Reddit, some users have claimed to successfully receive a one-month refund for the inconvenience, while others have had less luck. 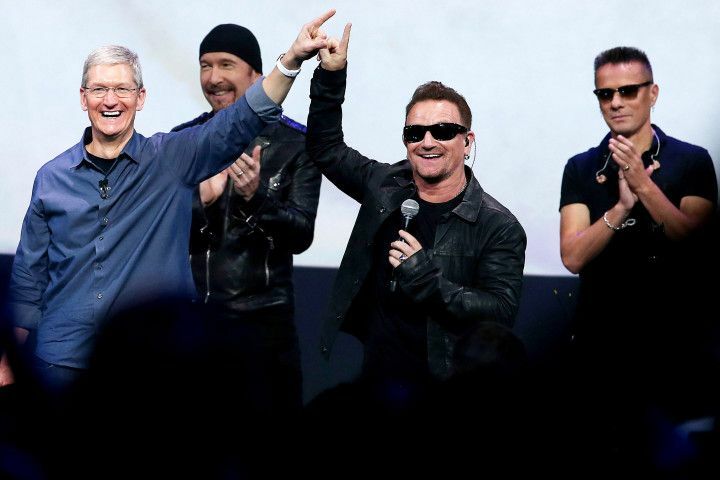 The Drake debacle is reminiscent of the of U2’s release of “Songs of Innocence” back in 2014, where Apple added the album to every iTunes customers library, free of charge. What followed was an outcry of people demanding a refund or to have the album removed from their library. While the U2 situation isn’t exactly the same, it goes to show that people take their music very seriously. Companies like Apple or Spotify can easily ruffle feathers by promoting new music. The services need to find a balance between editorial and personalized content “curated” for users. For now, it seems Spotify is addressing complaints on a case-by-case basis. In the future, it’s up to companies to decide how aggressive it can be marketing releases without upsetting listeners.